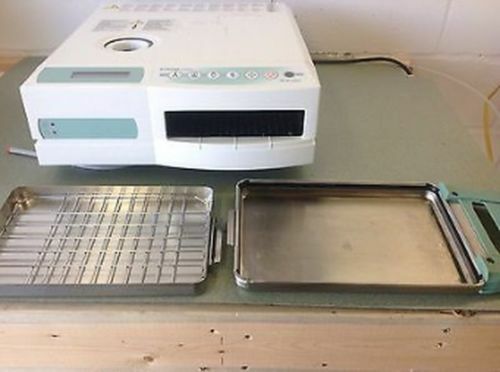 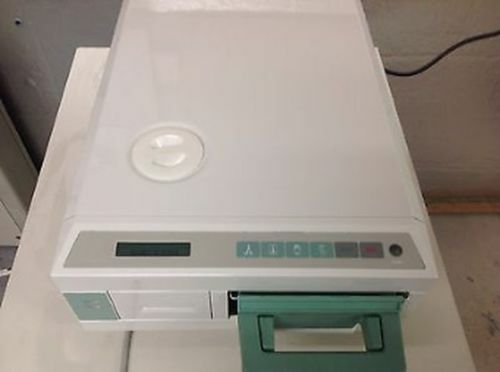 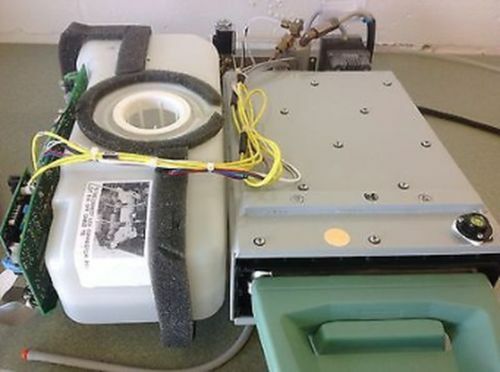 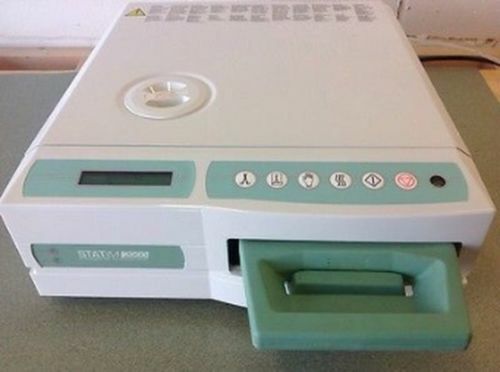 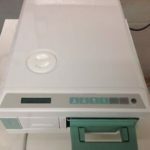 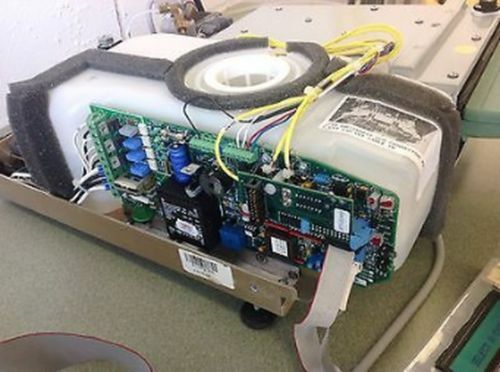 Item for sale: (1) FULLY REFURBISHED Scican Statim 2000 which includes, Cassette, power cord, condenser water bottle kit, 24/7 technical support, .pdf user’s manual and pre, during and after-sale phone support! 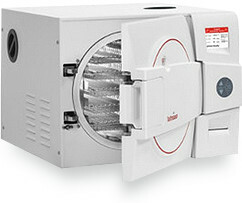 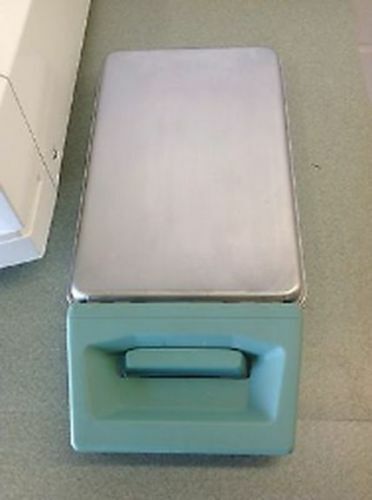 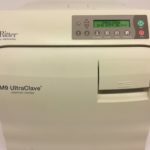 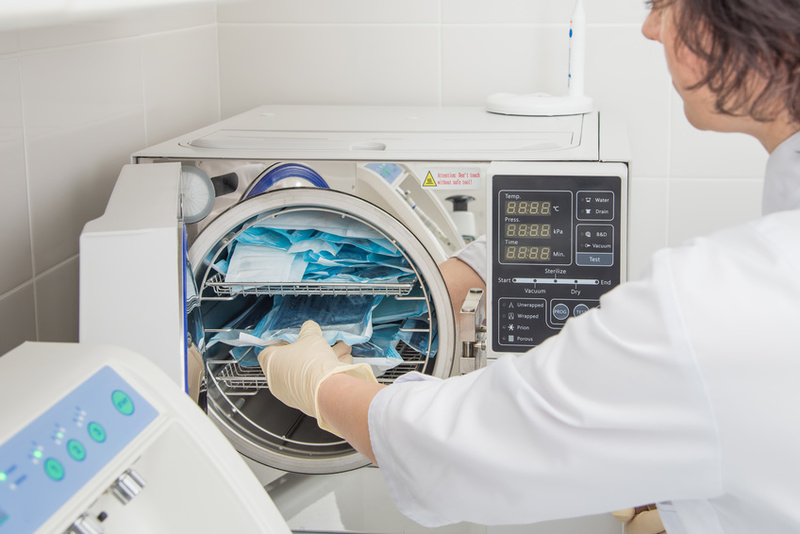 The STATIM 2000 Classic boasts a 6-minute cycle, but has the added advantage of employing a fully removable chamber so you can aseptically transport a set of freshly sterilized instruments directly to the procedure area. 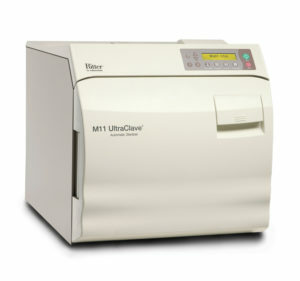 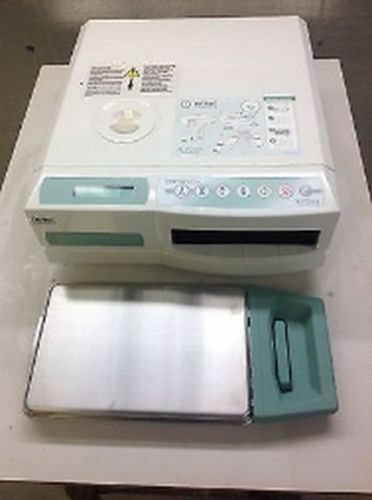 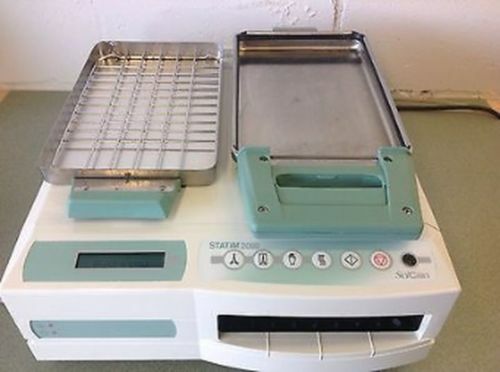 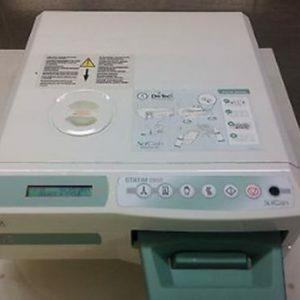 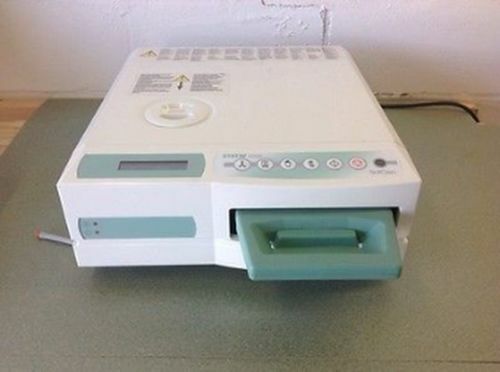 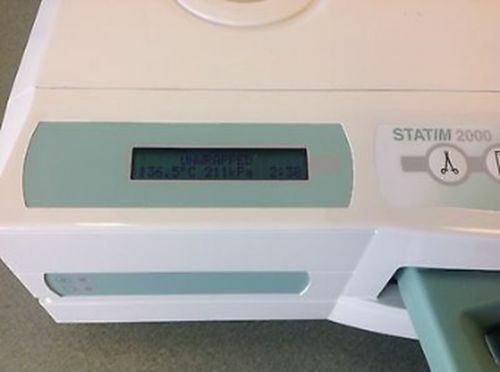 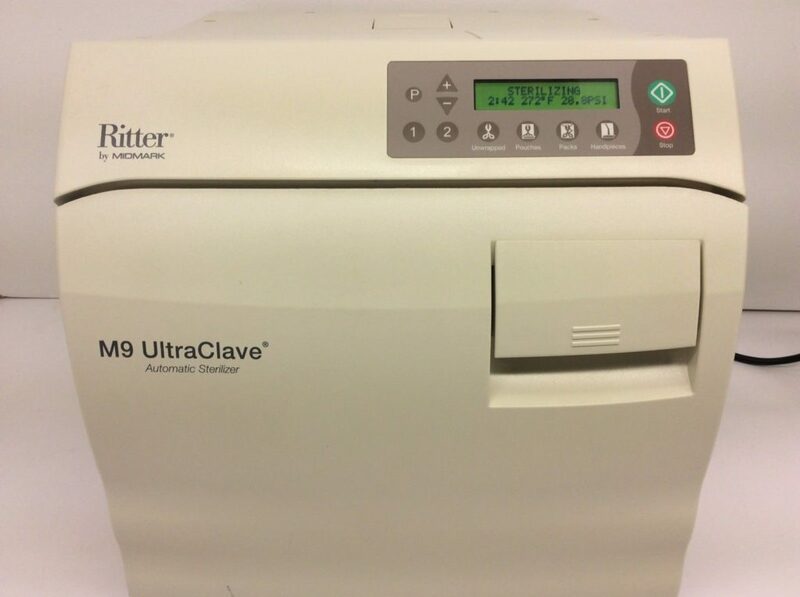 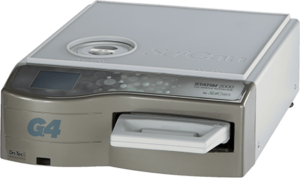 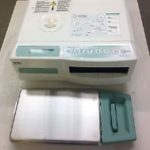 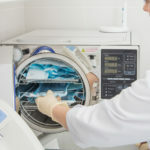 The STATIM 2000 is a reliable cassette sterilizer that’s compact enough to fit in procedure areas and fast enough to sterilize jewelry, expensive Lasik, PRK, endoscopic and cataract instruments, including phaco handpieces, between procedures – it can complete an unwrapped sterilization cycle in just six minutes and a wrapped cycle in 14 minutes. 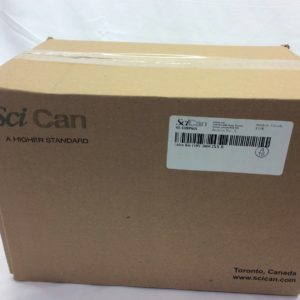 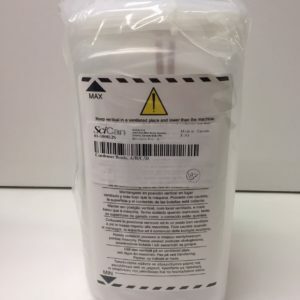 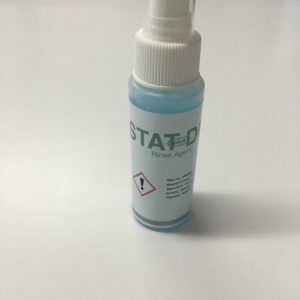 (1) BRAND NEW Scican Statim 2000 protective silicone mat and pre, during and after-sale phone support!